This tactical backpack is made of Water-resistant 600D polyester, and features a huge expandable main compartment, padded elastic pouch for your laptop or tablet, numerous molle loops, velcro nametape, flag patches, side cinched down gear security straps, and a zippered front pocket with organization slots for tools, camera, pump, maps and other items. This formulation is specially crafted to protect and condition hands in the toughest environments - whether its during hard work or for everyday use. Vincent bartenders hand salve provides 4+ hours of long-lasting relief in wet environments, and stays on hands through multiple washings. 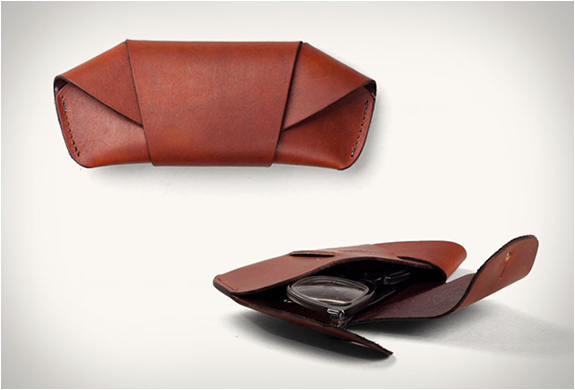 The Elago Card Pocket was designed for people who want less bulk regarding their wallet or purse. By having your ID and a credit card with your phone it allows you to be prepared for any occasion. Have the freedom to be unburdened by your huge wallet or big purse. 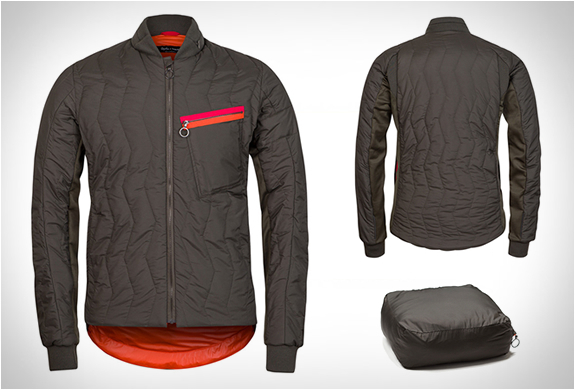 In a nutshell, the Redder Heated Jacket is a light, comfortable jacket with integrated heating system to keep you warm anywhere. It is also waterproof and breathable. It comes with YKK zippers and it gets its energy from an external battery that can also be used to charge your cellphone or any other portable device. With great attention to simplicity and reliability, Opinel has designed knives and tools for all those who appreciate effective cutting. The Degree9 is a simple, robust and faithful tool, this essential little knife has been in the pockets of the greatest artists, adventurers, navigators and Mountaineers. 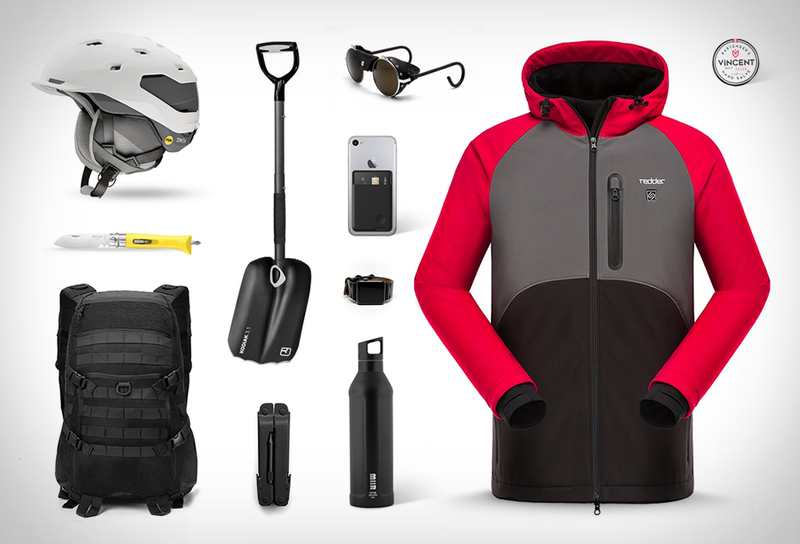 A tough mountaineering shovel with unique clearing function and practical D-grip! Its cutting edge is sharpened and its upper edge is equipped with non-slip ridges. The shaft is oval (for greater rigidity) and has a telescopic, non-slip rubberized surface. All of E3 Supply Co. strap for Apple Watch are hand crafted in house at their workshop in Brooklyn, NY. Each strap is hand cut, punched, skived, stitched, and assembled with great care and attention to detail. The Chromexcel leather used to make our products is infused with an oil and wax blend that results in an extremely soft and durable leather. 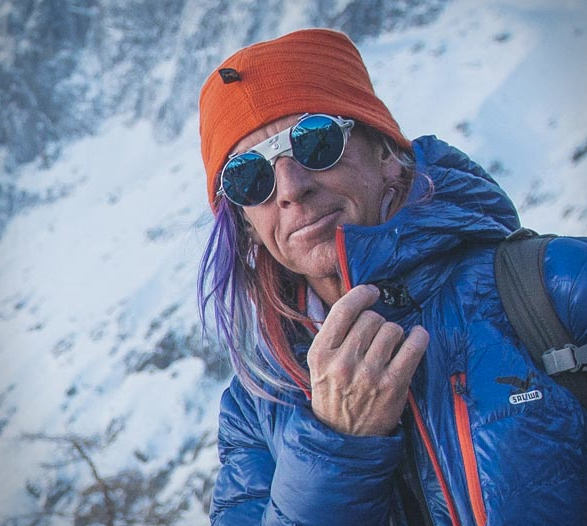 Rock stars, mountaineers and Julbo fans from all walks of life have praised them to the skies. To celebrate their 125th anniversary and give fans the sunglasses they expect, Julbo have reissued the legendary Vermont. This is their traditional mountaineering model with round lenses and side shields. An everyday carry tool, with some not-so-everyday features. For an agile piece of hardware that doesnt cut corners, this all-in-one instrument covers the nuts and bolts, and then some. Highly functional without the bulk, this Leatherman workhorse is really 19 tools in one.